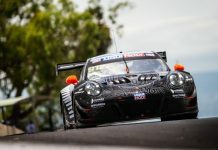 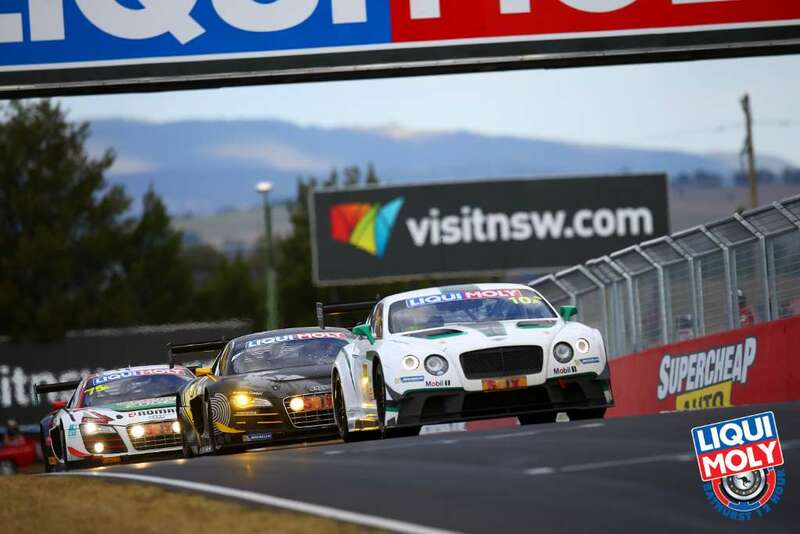 Bentley Motorsport made an impressive debut at the famous Mount Panorama circuit in Bathurst, Australia, taking a fourth-place finish after twelve hours of incredibly close racing. 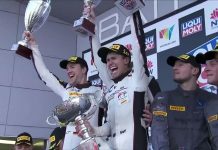 The #10 Continental GT3 of the British driving trio of Guy Smith, Steven Kane and Matt Bell drove a strong race to take the lead in the final hour, only to be defeated in the final two laps by the #35 Nissan utilising a Balance of Performance power advantage. 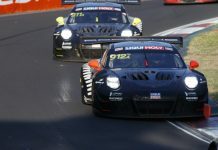 Driving the final stint, Matt Bell managed to hold second place until the last corner, when he was forced off line by two bouts of contact from chasing cars, ultimately crossing the line fourth.